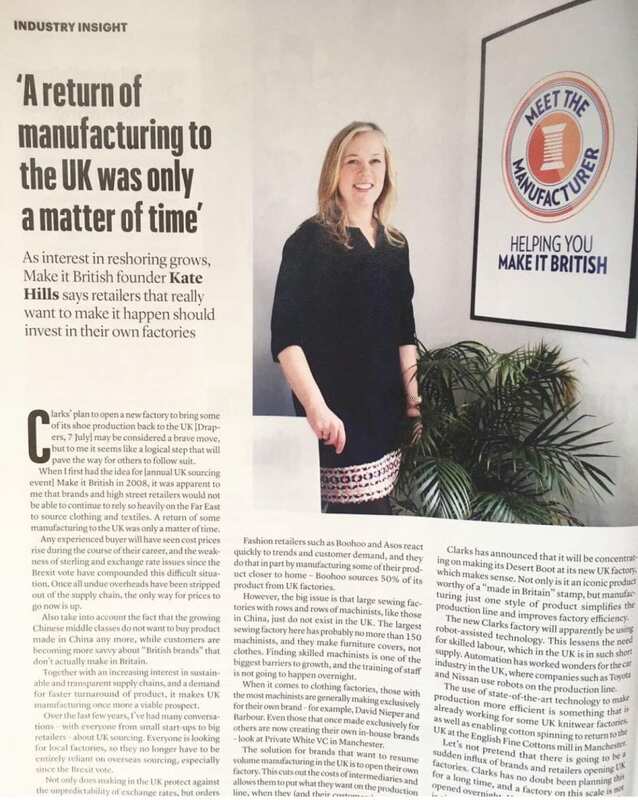 As interest in reshoring grows, Make it British founder Kate Hills says retailers that really want to make it happen should invest in their own factories. Clarks plans to open a brand new factory to bring its shoe production back to the UK may be considered a brave move, but to me it seems like a logical step that will pave the way for others to follow suit. 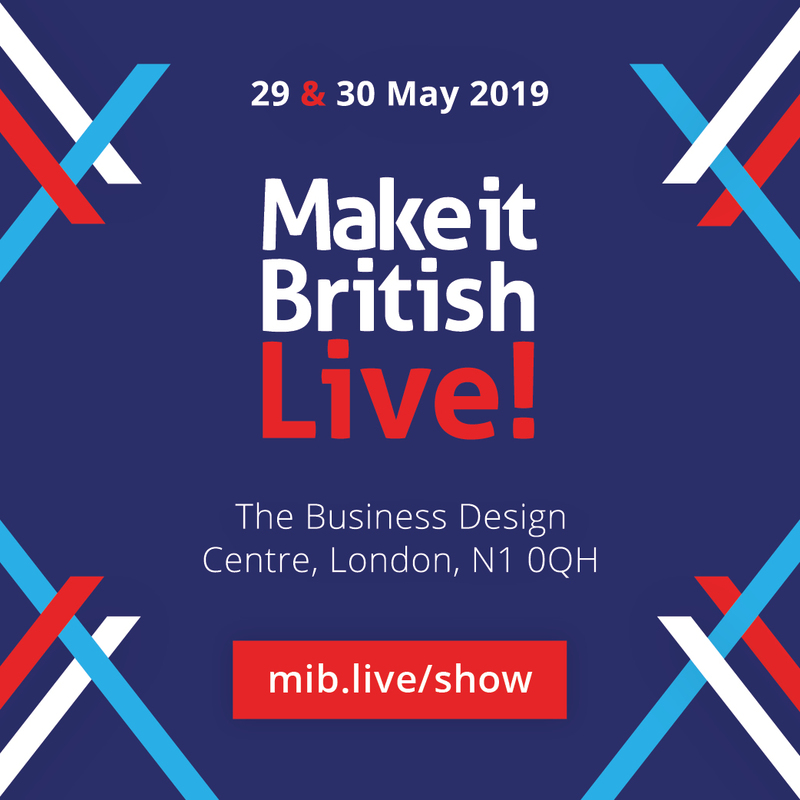 When I first had the idea for Make it British in 2008 it was apparent to me that brands and high street retailers would not be able to continue relying so heavily on the Far East to source clothing and textiles. A return of some manufacturing to the UK was only a matter of time. Any buyer will have seen cost prices rise during the course of their career, and the weakness of sterling and exchange rate issues since the Brexit vote has compounded this difficult situation. Once all undue overheads have been stripped out of the supply chain, the only way for prices to go now is up. Also take into account the fact that the growing Chinese middle class don’t want to buy product made in China anymore, while customers are becoming more savvy about ‘British brands’ that don’t actually make in Britain. Together with an increasing interest in sustainable and transparent supply chains, and a demand for faster turnaround of product, makes UK manufacturing once more a very viable prospect. Over the last few years I’ve had many conversations – with everyone from small start-ups to big retailers – UK sourcing. 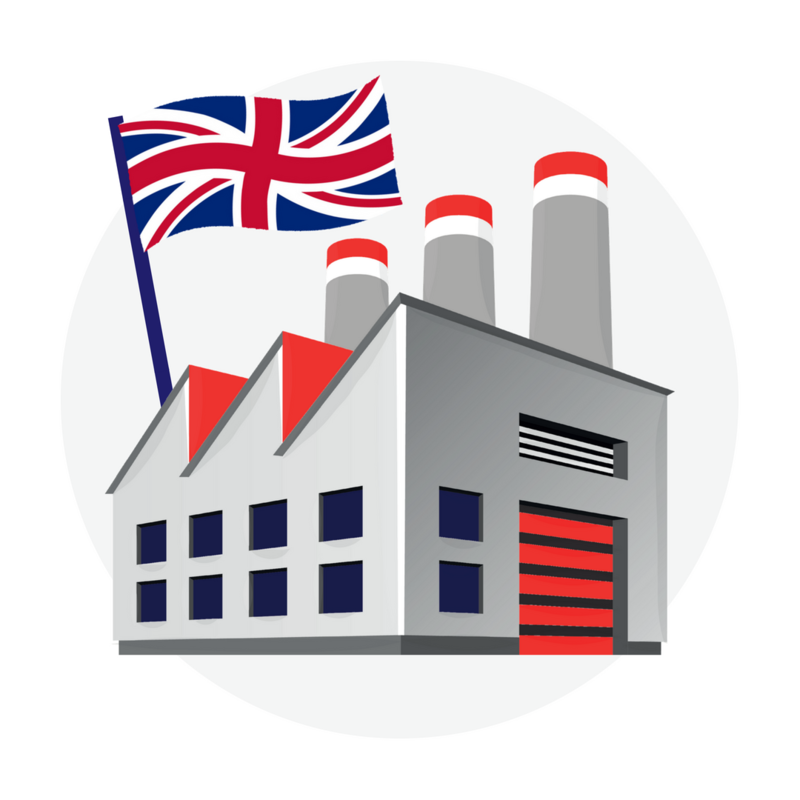 Everyone is looking for local factories so that they are no longer entirely reliant on overseas sourcing, especially since Brexit. Not only does making in the UK protect against the unpredictability of exchange rates, but orders placed closer to the season help to ensure that a business is not holding unwanted stock. Fashion retailers such as Boohoo and ASOS react quickly to trends and customer demand, and they do that in part by manufacturing some of their product closer to home – Boohoo source 50% of its product from UK factories. However, the big issue is that big sewing factories with rows and rows of machinists, like those in China, just don’t exist in the UK. The largest sewing factory here has probably no more than 150 machinists, and they make furniture covers not clothes. Finding skilled machinists is one of the biggest barriers to growth, and the training of staff is not going to happen over night. When it comes to clothing factories, those with the most machinists are generally making exclusively for their own brand – for example, David Nieper and Barbour. Even those that once made exclusively for others, are now creating their own in-house brands, such as Private White V.C. in Manchester. The solution for brands that want to resume volume manufacturing in the UK is to open their own factory. This cuts out the costs of intermediaries and allows them to put what they want on the production line, when they (and their customer) want it. It does of course mean a larger investment at the beginning, but will reap rewards in the long run. Clarks has announced that they will be concentrating on making its Desert Boot at its new UK factory, which makes sense. Not only is it an iconic product worthy of a ‘made in Britain’ stamp, but manufacturing just one style of product simplifies the production line and improves factory efficiency. The new Clarks factory will apparently be using robot-assisted technology, which negates the need for skilled labour, which in the UK is in such short supply. Automation has worked wonders for the UK car industry, where companies such as Toyota and Nissan use robots on the production line. The use of state-of-the-art technology to make production efficient is something that is already working for some of the UK knitwear factories, as well as enabling cotton spinning to return to the UK at English Fine Cottons mill in Manchester. Let’s not pretend that there is going to be a sudden influx of brands and retailers opening factories in the UK. Clarks have no doubt be planning this for a long time, and opening a factory on this scale is not opened overnight. However, what I hope that what it will do is give any of those businesses that are wondering how they are going to increase their UK manufacturing the courage to think that investing in their own factory could now be a viable option. 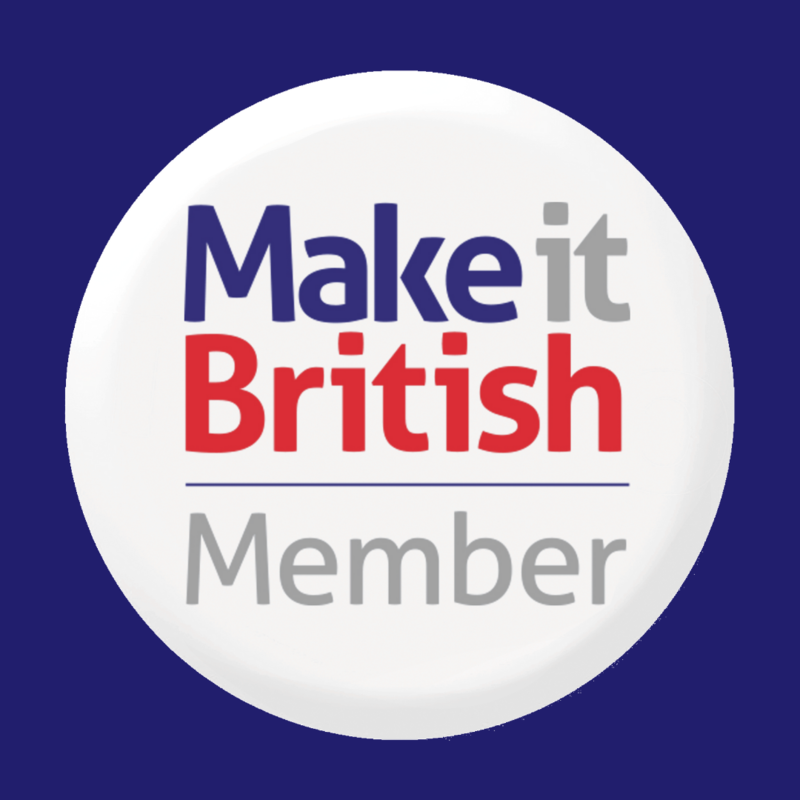 ← 'Why I'm bringing UK button manufacturing back' with David Courtney of Courtney & Co. I quite agree and it is great news for UK manufacturing. We at Wilton Carpets have invested £1.5million in the first High Speed Axminster loom in the UK and this has robot Smart Creel. UK manufacturing reduces lead times and UK quality is streets ahead of overseas based manufacturers! Great article Kate. Let’s hope this is the start of something bigger for brands both established and new. The biggest hurdle for a small brand like mine is the skill shortage of fine machinists. We need to promote value at a grass roots level for sewing as a modern crafted skill. Another inspired article from Kate and all the brilliant work from the ‘Make it British’ team. Most encouraging article, Kate. You have done so much to inspire the return of British manufacturing and I watch with such hope. I have to agree, also, with Justine, about the skills shortage of the fine seamstress/machinist. We need to do more to elevate its status, alongside that of the designer – after all, they are mutually inseparable. It starts in schools and colleges….perhaps there is a slight shift happening….but more needs to be done to promote the sheer joy and career satisfaction it can provide. Patrick Grant touched on it at MTM. For too long it has been neglected; either ignored as insignificant, or a closely guarded secret amongst the few! Machines, alone, have limitations. The same applies to all manufacturing, not only the garment industry.